Huawei’s FusionServer XH321 V5 is a latest-generation 1U, half-width 2-socket server node. 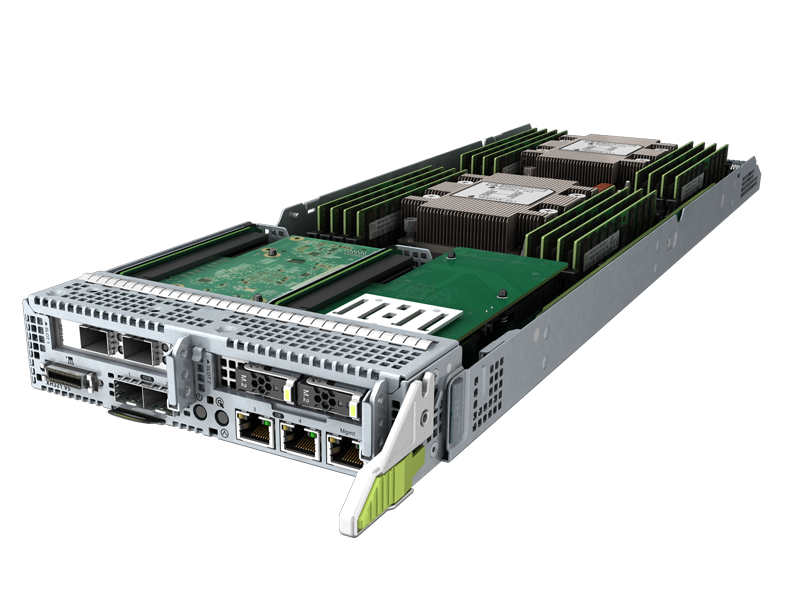 Powered by Intel® Xeon® Scalable Processors, it supports up to 16 DDR4 DIMMs and is ideal for applications such as cloud computing, web-based applications, and High-Performance Computing (HPC). Huawei server with Intel® Xeon® Scalable processor.